In the advanced age of technology and swift internet that we live in, finding information over virtually anything is possible. Within few minutes we could find a tasty recipe that we are looking for or probably learn about the theory of relativity in detail. But as we search for terms on the search engines, we have to examine big data to fetch the information that we are looking for. 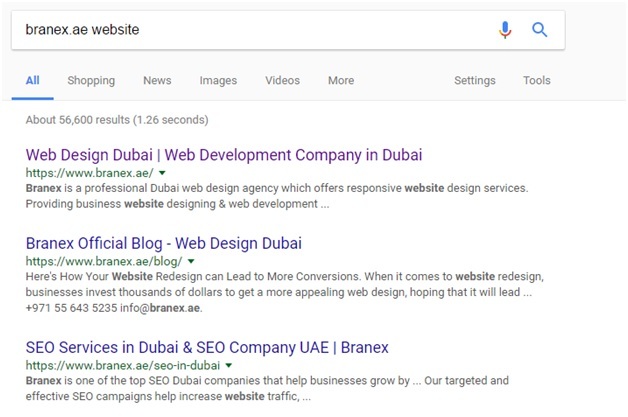 This is why Branex has put together a list of the most effective ways to conduct Google search that helps you find the most appropriate element you are looking for. At times, the searcher is just not sure what to search for. Chances are he doesn’t know the name of the thing he intends to look for or he is confused. For the search engine, this problem is really, not a problem. You simply need to put in a few variations if you are unsure about the exact name of what that thing you are searching for is called. You can also put the “|” symbol between two variations and instead of the symbol, “or” can be used too. Choose the results that best suit your needs. Languages are rich in synonyms and it gets really convenient when you are searching for something, online. 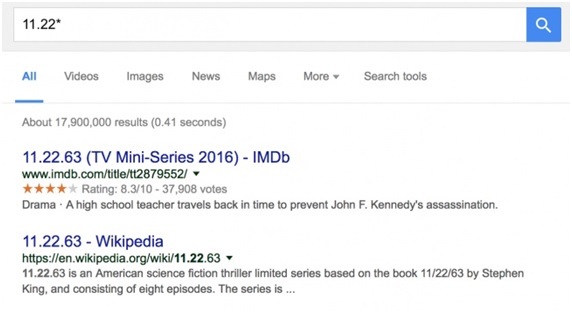 By using search terms that have synonyms in it, you are actually making more results available to you in fewer searches. If you are looking for websites for example on any particular subject, include the “ ~ “ sign to your search term. 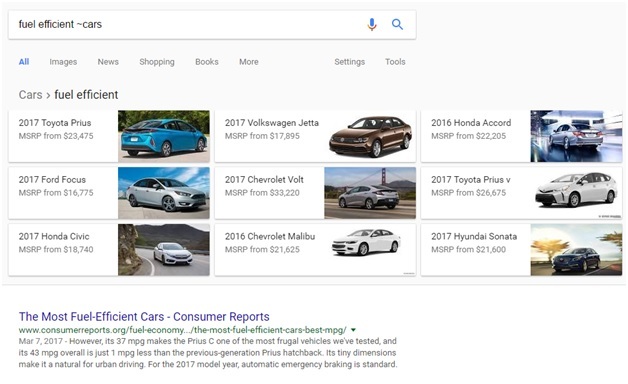 For example of you are search about fuel efficient ~ cars, you will get results regarding fuel efficient car variants along with other information that could help you in making your car fuel efficient. Sometimes it happen that you went through a piece of information on a website and you instantly wanted to share it with your social circle or maybe you intend to re-rad a point that you had not clearly understood. The easiest way to look for this piece would be to search ‘within’ the website. 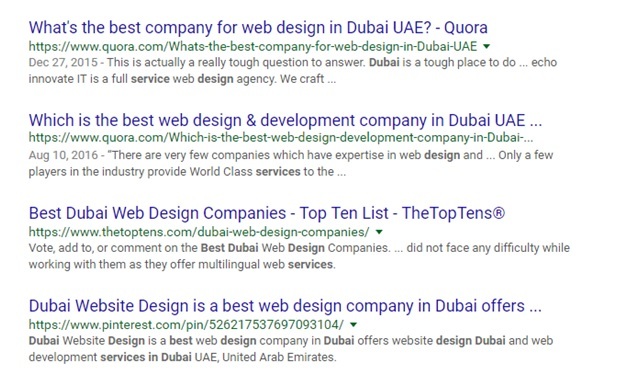 To search within a website, simply type the address of the website and mention the term that you are looking for, as we have mentioned in the example below, and the search engine will display all the relevant results of this website only, which have your search term incorporated in them. When you don’t seem to recall a phrase or a word that will complete your search term, try using asterisk (*). 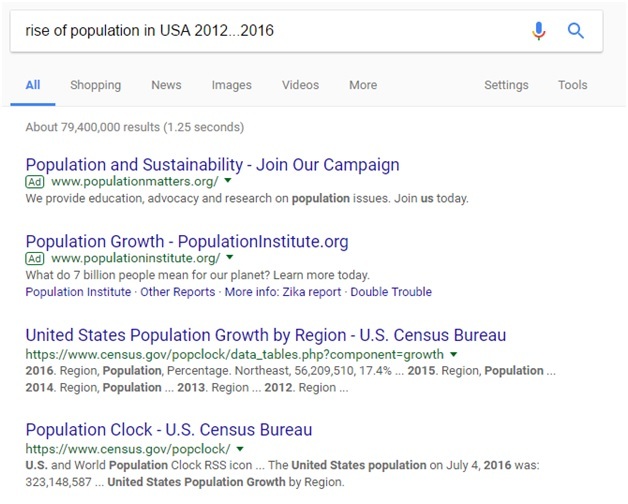 You simply need to put asterisk in the place of the word that you have forgotten and you will need not worry about the search results anymore. Most of the time one comes across something that is really pleasing and wants to find more similar stuff. 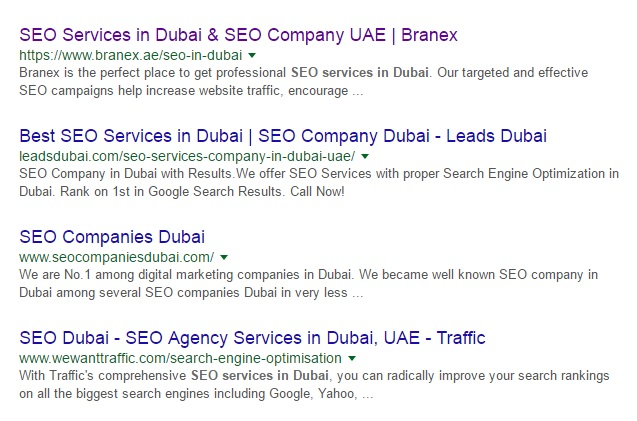 In such scenarios you are required to look for similar websites of the one you are currently looking at. 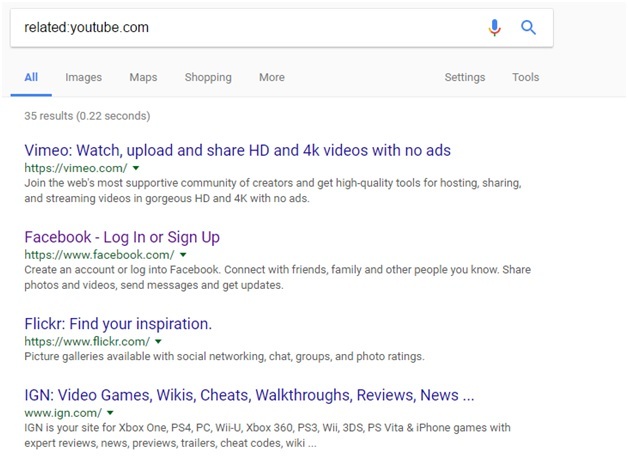 To find similar sites just type in “related:” and then the address of the site, again without a space between them. 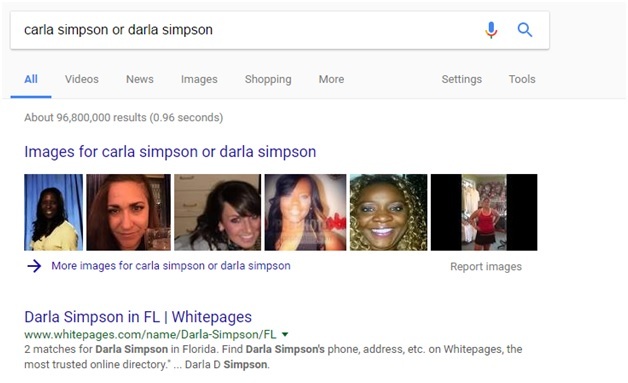 I hope that you enjoyed reading through the appropriate ways to search anything on the search engine. If you liked the article, do share it on your social profiles and keep visiting the page for more information as I update the blog on timely basis.